Today the remittance market is worth over $500 billion, but it is still faced with derisking, high fees, insufficient transparency, Increase in settlement time, which threatens to make it more difficult for many to send and receive money. Banks are responsible for major remittances in the world, but there are three dominant operators in the non-bank sector: Money Gram, RIA and Western Union. They operate about 1.1 million retail locations in 200 countries. 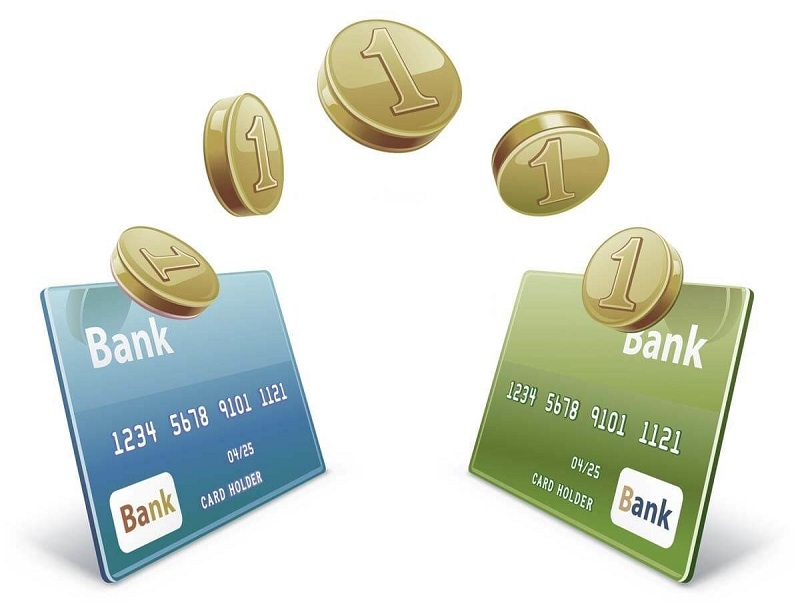 However there are other players in the industry like: Currencyfair, Xe, world remit, transferwise etc. Remyt aims to decentralize remittance processes using blockchain technology by offering the cheapest fees, transparency and instant access. Remyt will issue an ERC20 Remyt Token (XRT) for its ICO, which will be utilized as a medium of exchange in the Remyt Ecosystem. 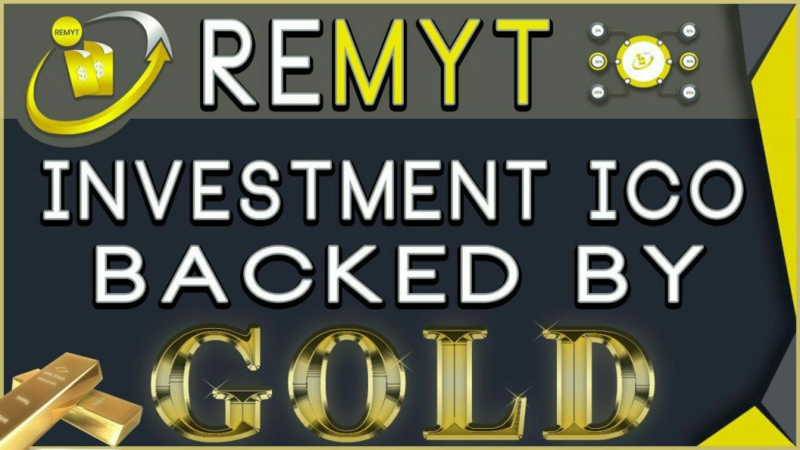 Each Remyt Token is backed by 0.01g of physical Gold for a start, held in multiple secure storage facilities. At the end of every financial quarter, 20% of total profits (from internal exchange fees, Remittance administrative fees, CIP administrative fees) will be used to buy more gold thereby increasing our gold reserve. Every half-year the gold reserve will be audited by a third party audits whose report will be made available to token holders. WHAT CAN I DO WITH REMYT TOKEN?